If it’s been several years since you last purchased a comfort system, your next step could be a big decision to make. 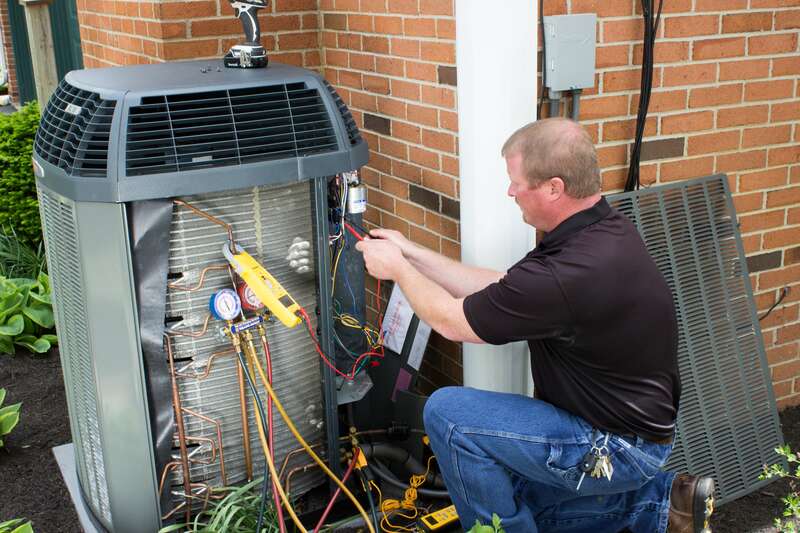 With your system on its last leg, you may have considered getting it serviced or repaired. We highly recommend service work if your system is less than 8 years old. However, if you have a system older than that, it may be more cost effective to replace that system with a new high efficiency Trane system. Over time, repairs can start to add up. The diagram to the right gives you a good idea of the average cost of the most common air conditioning repairs. Repairs are not only expensive, but at times they are only a temporary fix. If they start to add up, you’ll end up with a financial nightmare. If you’d like us to evaluate your home comfort concerns, give us a call. We’d be happy to visit your home for a free estimate. Whether you are a long-time customer or brand new with us, we welcome any opportunity to work with you.